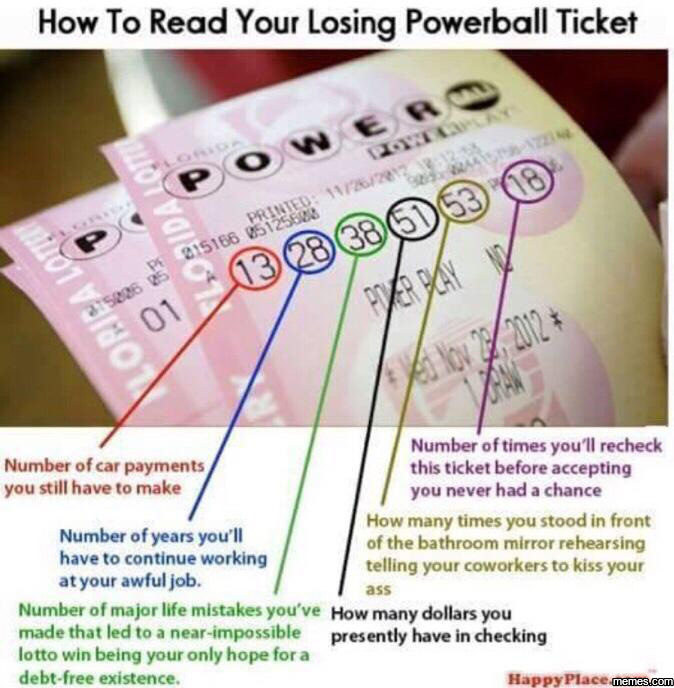 Okay, now that I have your attention… Let me just say that the Powerball is the work of the devil. 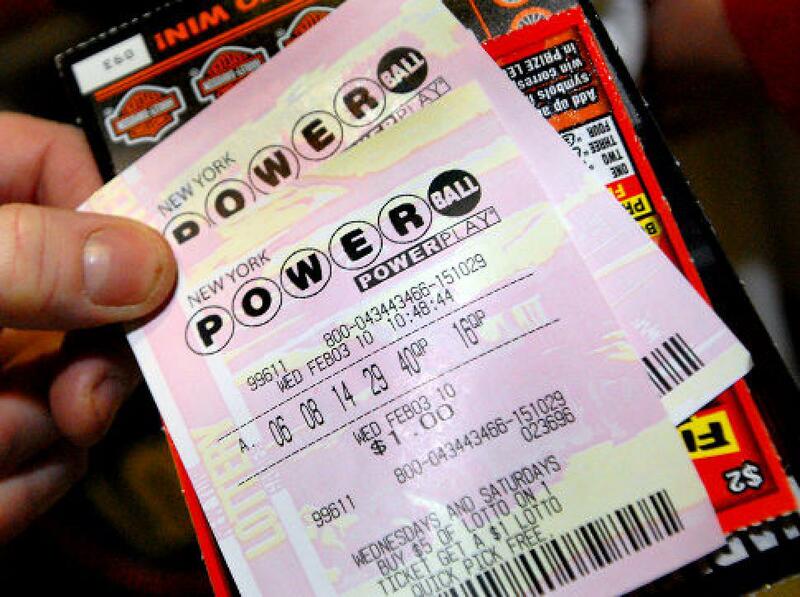 Powerball phenomenon has captured this country’s time, attention and in some cases intelligence. Everyone is running out to stand in line to buy tickets, planning their “I’m rich b**ch quit speech” and how they are going to help folks once they win. Why? 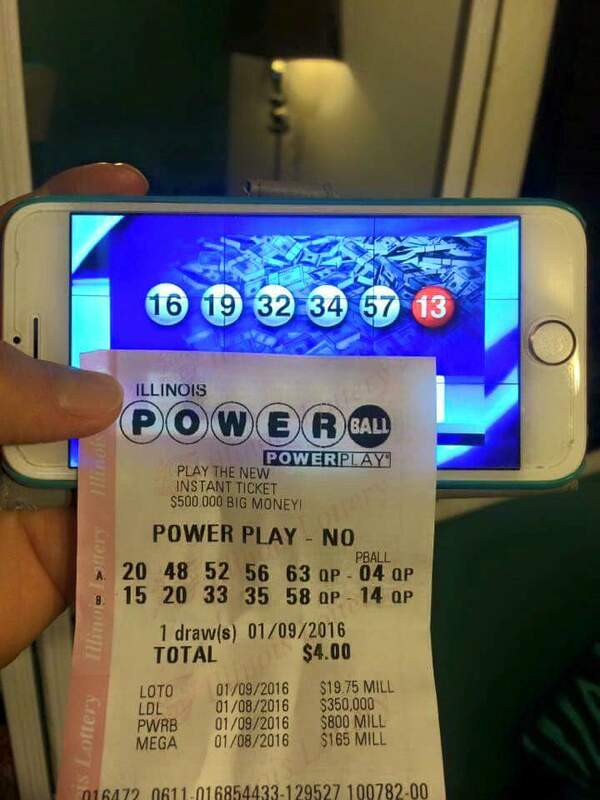 We all know that the odds of winning are one in 292 million. That’s one in freaking 292 million! You have a greater chance of dying from a bee sting. One in 6.1 million. You have a greater chance of dying in air and space transport incidents. One in 7,178. 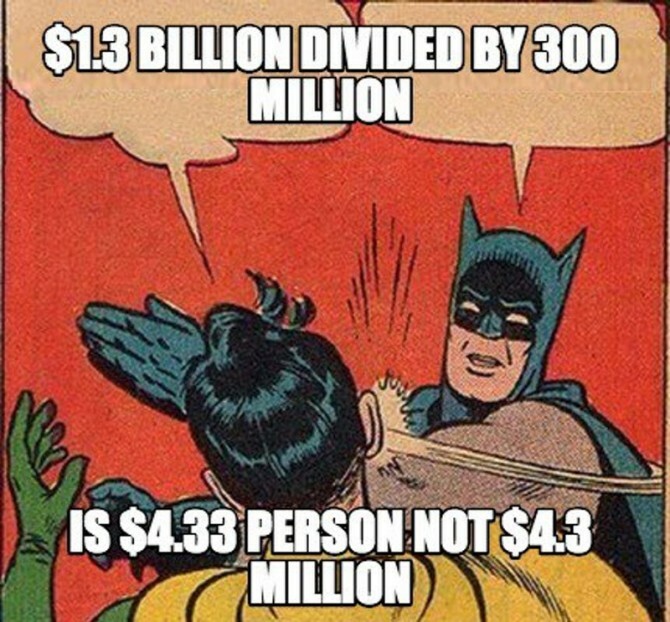 Because mathematically the odds aren’t in your favor and you won’t be able to solve poverty no matter who says so. See this picture circulating on Facebook? 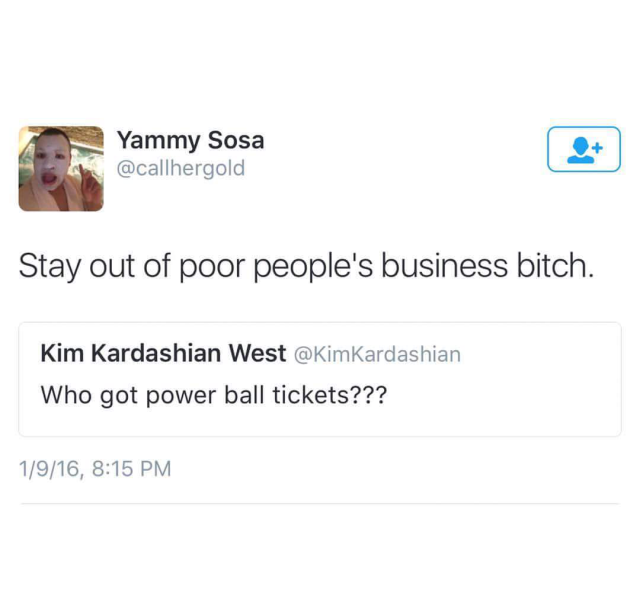 People are literally trying to justify the need for the Powerball. By giving you “mathematical” reasoning on how we could end poverty. Don’t fall for it people! 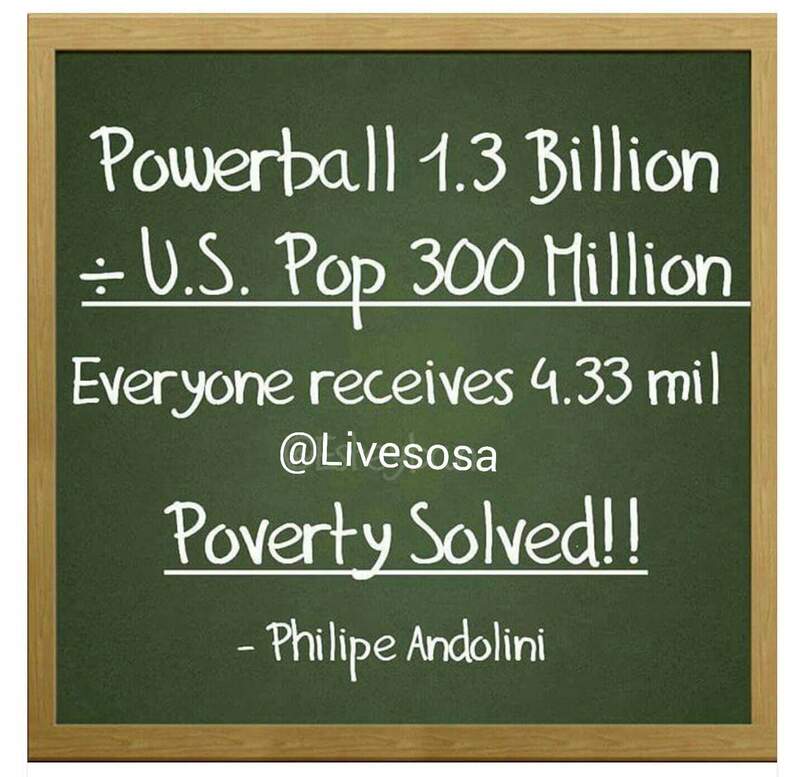 Still not convinced that you can end poverty with the Powerball winnings? Then you my friend need to go back to school. Why? But, you can dream right? There’s nothing wrong with dreaming of winning. Accept it and move on. But, before you do…PLEASE make sure you delete your “I quit because I’m rich b**ch” text or video that you planned to send to your boss tonight. 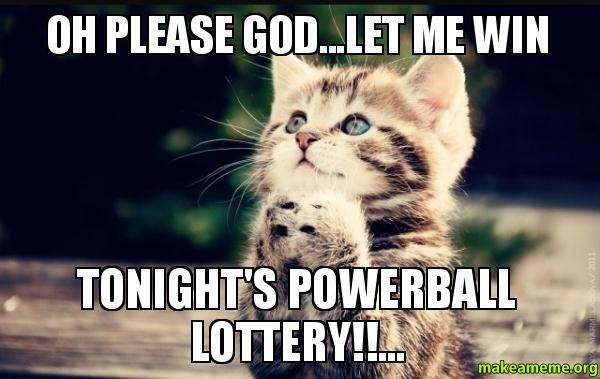 I´ve never heart of this powerball… But from what you write, I´m happy I don´t. I know right? It’s like Powerball has taken over everything. It is a crazy thing that people are going over the top for! 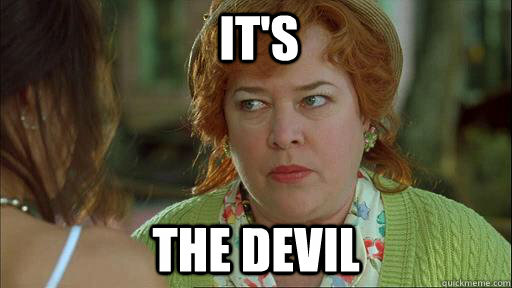 Not sure lotteries are work of the Devil, but certainly people get foolishly exuberant – like the story of the guy mortgaging his house to win a massive jackpot …. and not winning! True. People can assess risk on their own, it was more that people are losing their dang mind over this Powerball. Why? I don’t understand Powerball mania. LOL. I usually don’t play…but I held out until they reached my price. Any jackpot with a B (as in billion) is around my price. I know I probably have no chance to win, but who knows? It could happen. All the same, the alarm clock is set for the usual time.